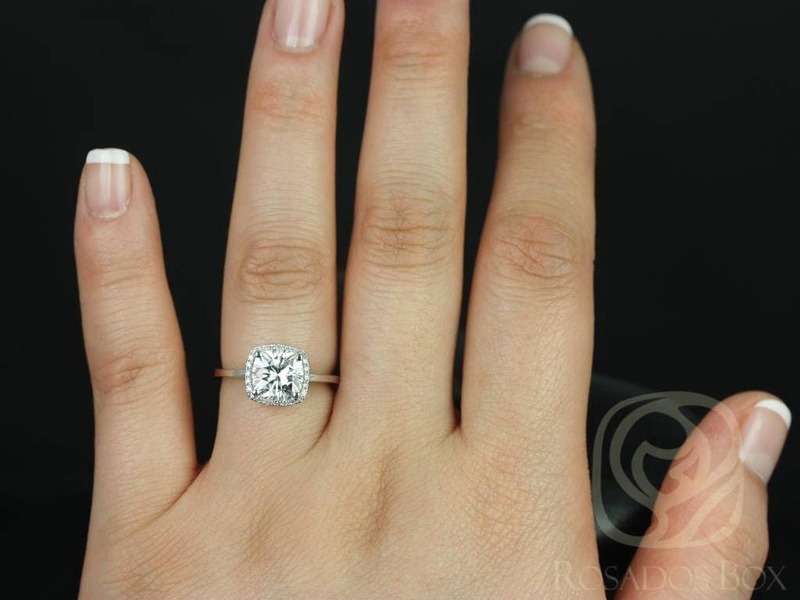 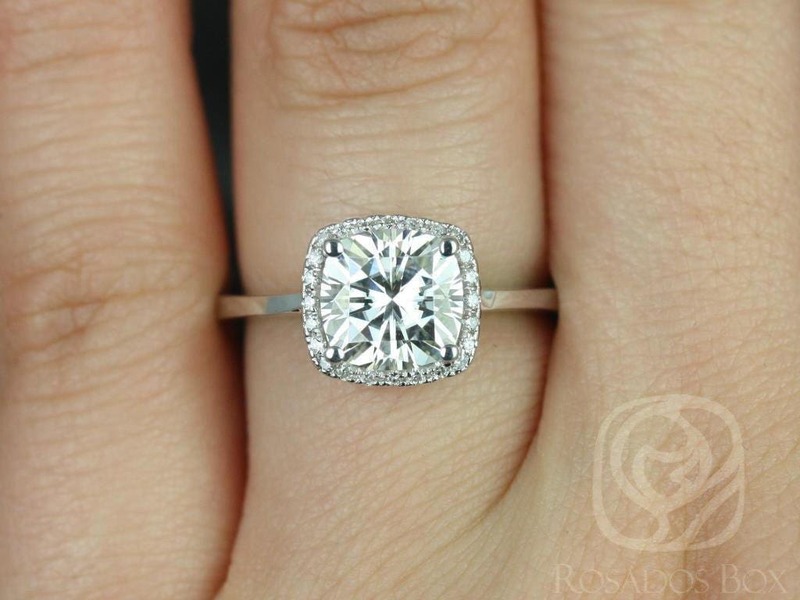 Our Bertha moissanite diamond halo engagement ring is the perfect cushion shaped stone in the cushion halo! 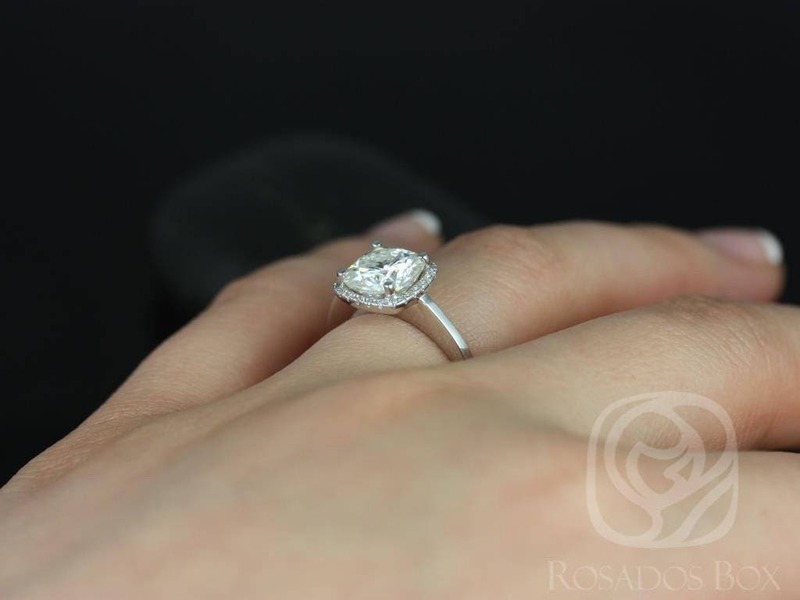 The Bertha is the other version of the Bella engagement ring style, which is the round within the cushion halo. 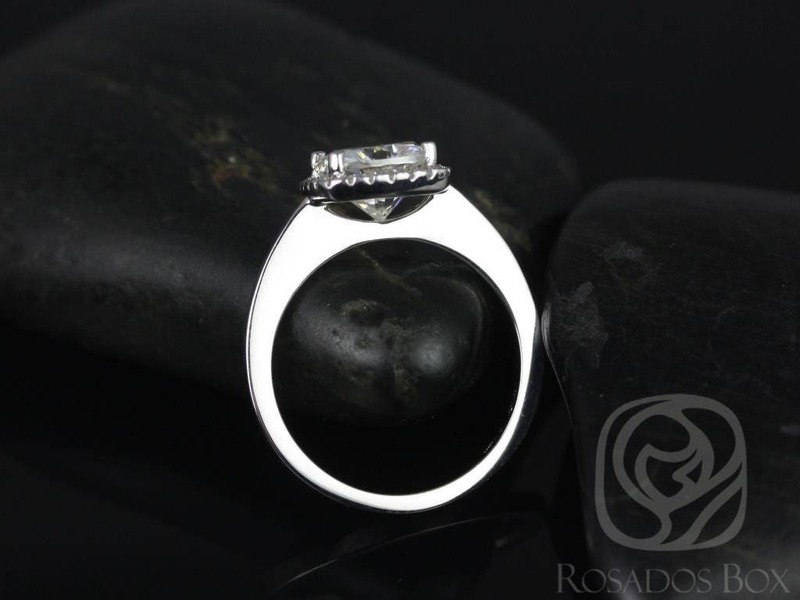 This engagement ring is designed for those who love simple with a slight twist. 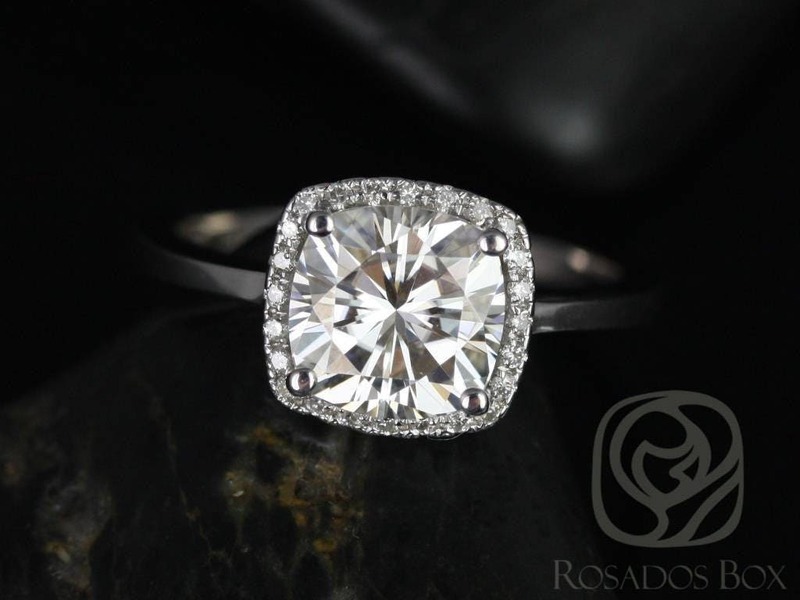 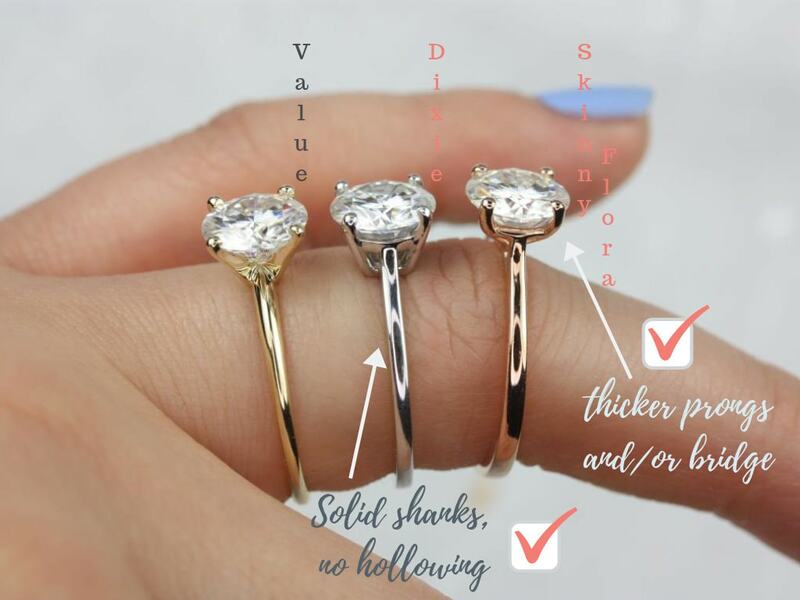 The cushion cut in the center is traditional while the cushion halo gives it a little bit of interest without being too simple. 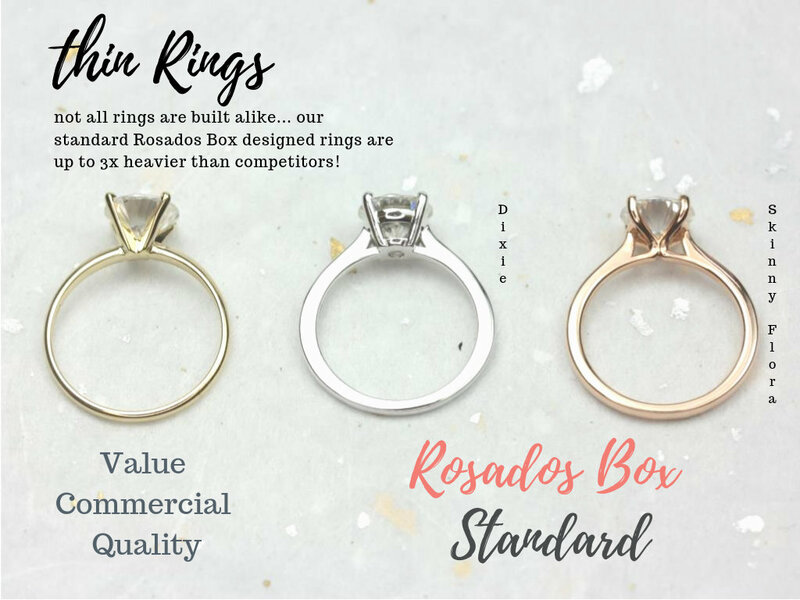 Sizes available: 4.5-8 Please note needed size when checking out.